On the 8th September we held our annual September event, the Taste of Putney Summer Party which was a great way to kick off the Taste of Putney fortnight and an amazing vantage point to view the Great River Race. Radio Jackie commentated and provided endless entertainment for us, as the three hundred boats rowed past Putney Bridge during the day. Spectators had a great view from Putney Wharf and the embankment. 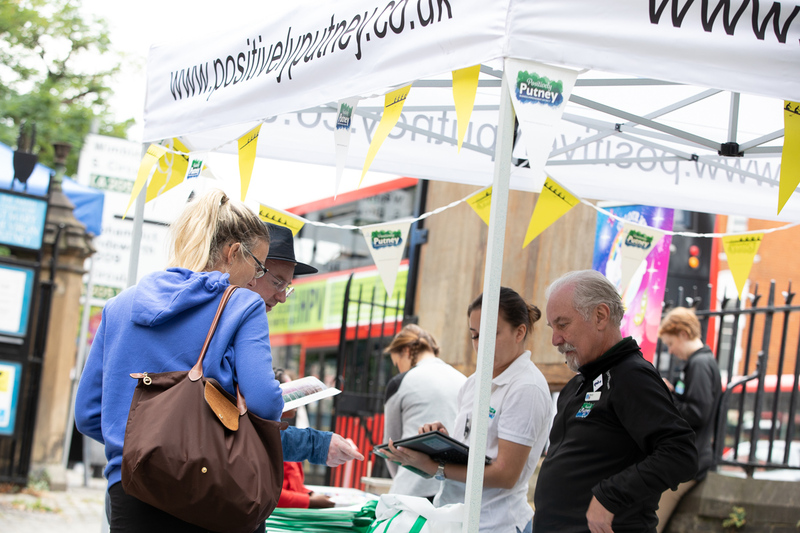 We were also joined by Putney Society, Putney Travel, Putney Women’s Institute, Hubbub and the Putney Farmers Market throughout the day. 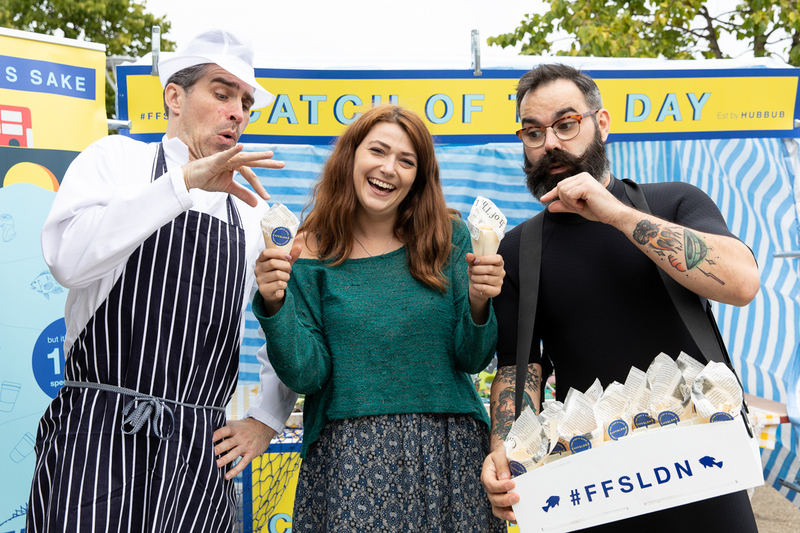 The event was the beginning of our Taste of Putney fortnight, where local pubs, cafes, restaurants and bars are putting on special offers and events for residents and visitors of Putney. Make sure you check out all the amazing offers and events during the last weekend of our event. Did you come along and enjoy the face painting and rides with your family? 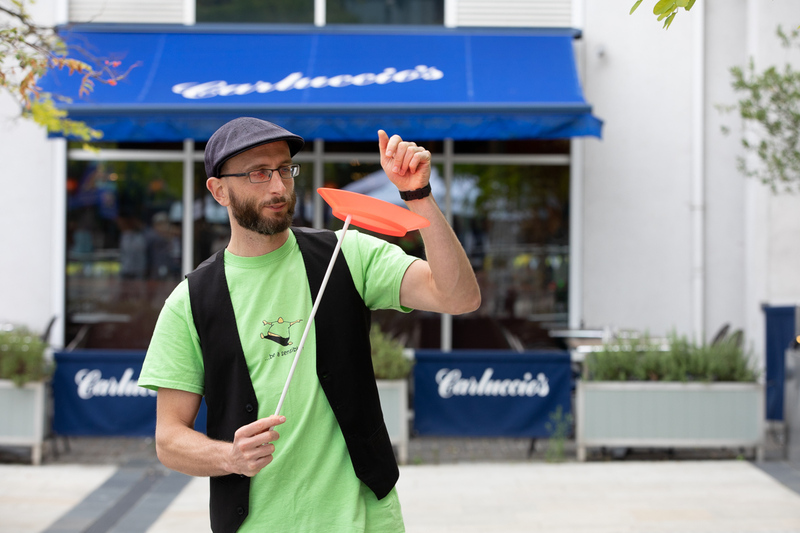 Or did you have a game of mini golf with your friends and enjoy the circus workshops? 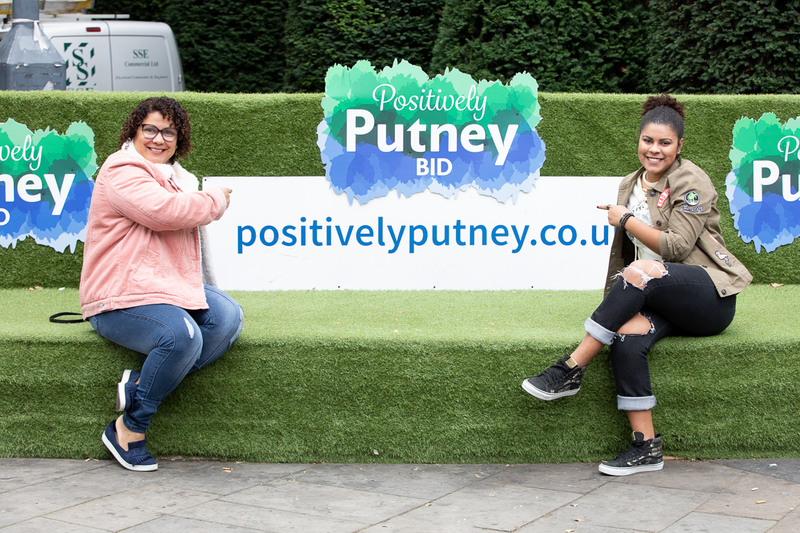 Let us know what you got up to and remember to tag us in any of your pictures including the hashtag #positivelyputney. Take a peek at our photo gallery and share your favourite photo from the day HERE! 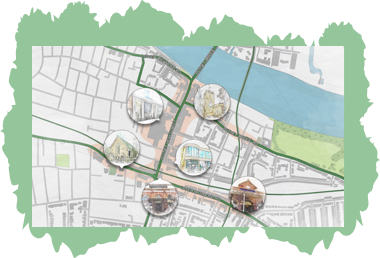 Keep an eye out on our events page for the all the latest fun in Putney.